Manchester Oaks is the ideal combination of convenient yet calm… full of life, yet tranquil. We are just minutes from the freeway but our residents can come home and relax on a patio that overlooks nothing but green space. 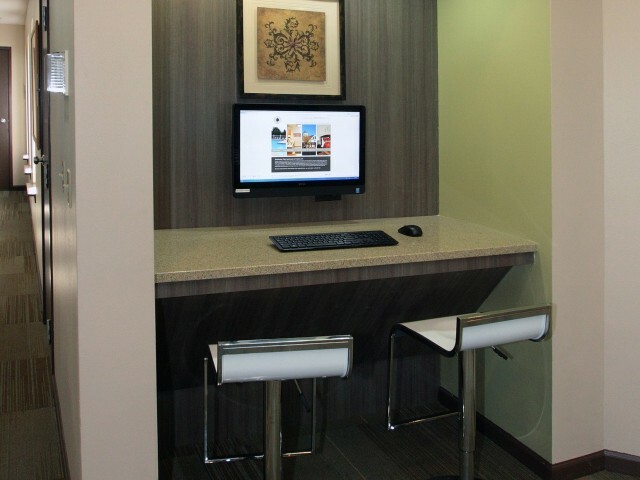 Our community is one you truly have to see for yourself. 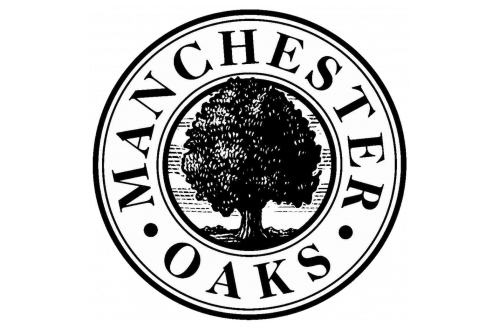 Nothing compares to visiting Manchester Oaks in person, walk-in tours are always welcome.